I’m in LA playing guitar on a new record by UK artist Noush Skaugen. Produced by the incredible Michael Beinhorn. 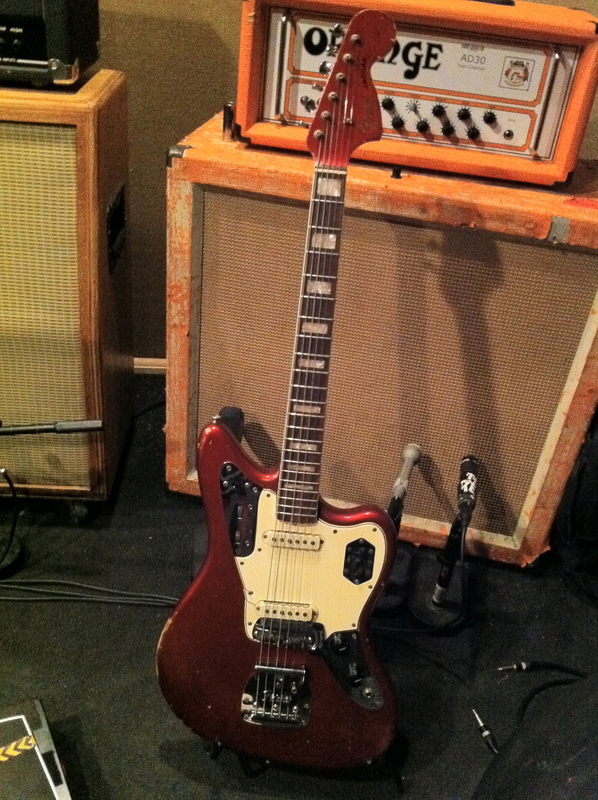 Here’s Michael’s sweet 60’s Jaguar. 12’s sounded super huge today.